Today I decided to show you an outfit featuring items I recently bought. 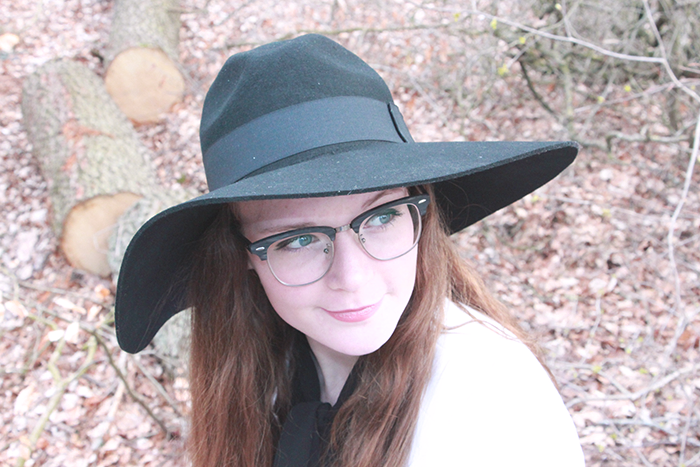 I got this hat a week ago and I just love to create outfits with hats. Also I really like the color combination with lighter colors. This white blazer, for example, is my go to summer item aka must-have. It will make almost any light-colored outfit look stylish. Then what I like about my new pants? Well.. they make my legs look longer! And my shoes are just the bomb. Check it out by hitting the read more button! 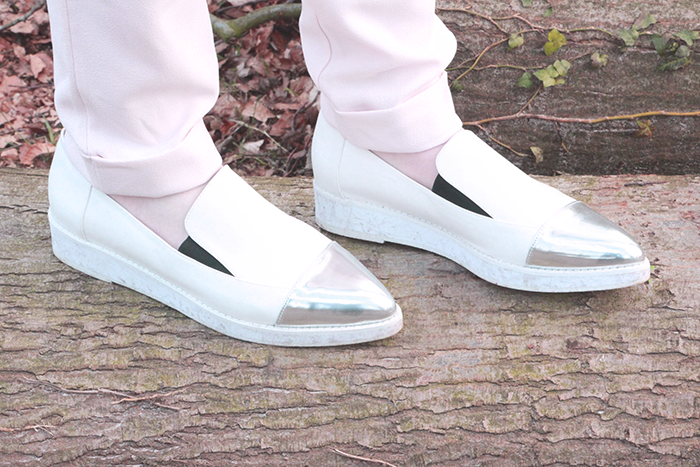 Aren't these shoes stunning? I'm with love with these pointed silver toes. I'm so in love with this outfit and I can't wait to wear it to any fashionable occasion. What do you think of my outfit? Tell me in the comments! Ah wauw wat een prachtige outfit Anne!<3 Ik ben verliefd op je schoenen en je hebt ze supermooi gestyled! 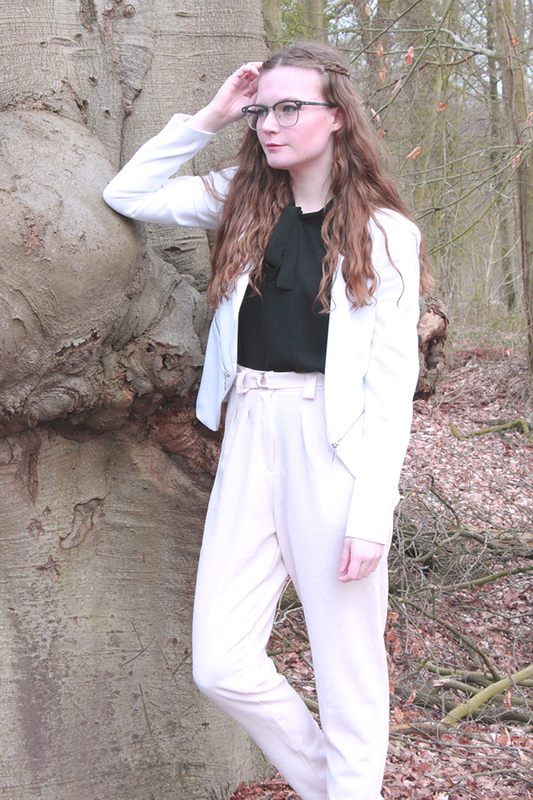 Gave outfit, die hoed staat je goed! 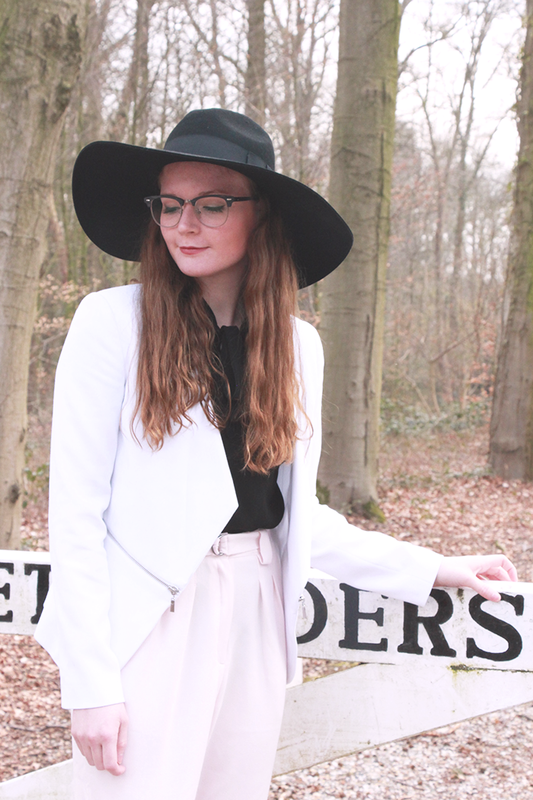 Hele mooie en chique outfit! Ik vind vooral je schoenen erg mooi! Love the shirt & jacket combo!